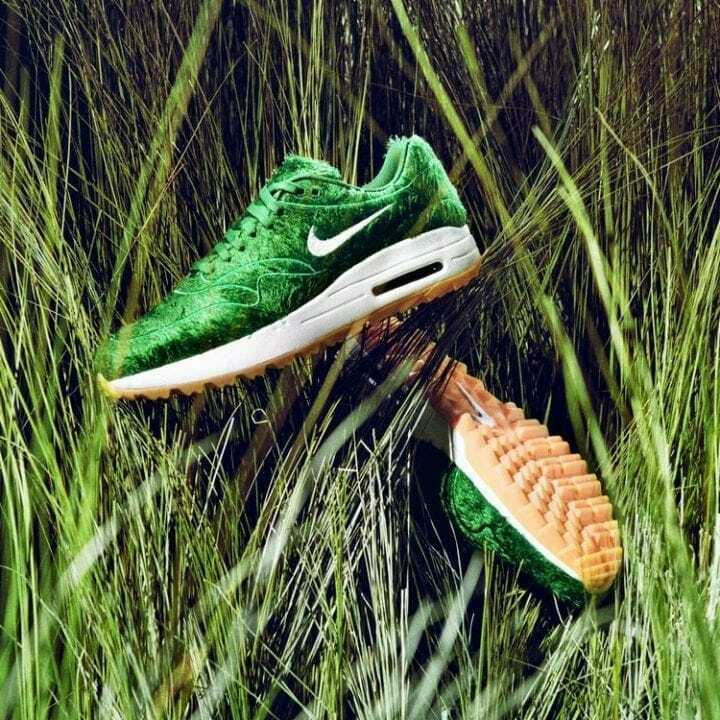 ‘1 Golf Grass’ Nike Air Max – Vegan Trainers Or… WTF?! 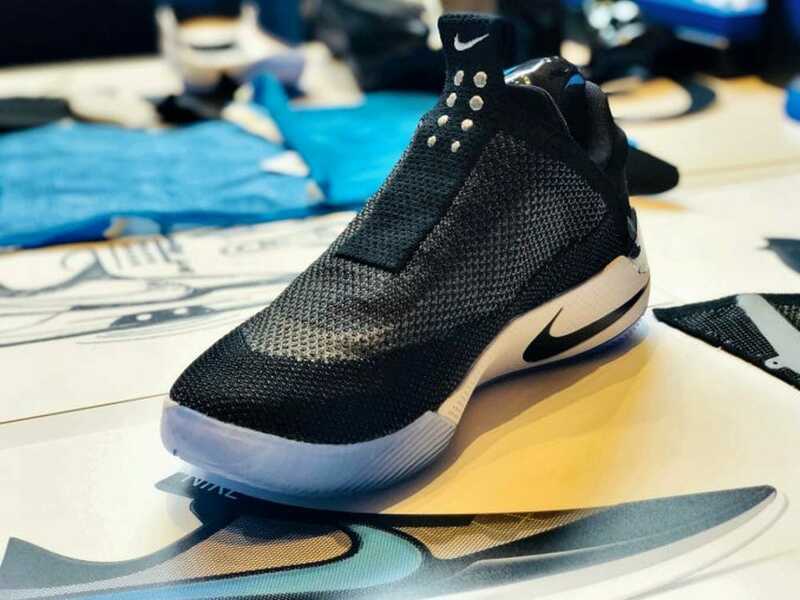 Nike Adapt BB sneakers – How many of you remember Nike’s ‘Back to the Future 2’ prototype shoe launched in 2016? 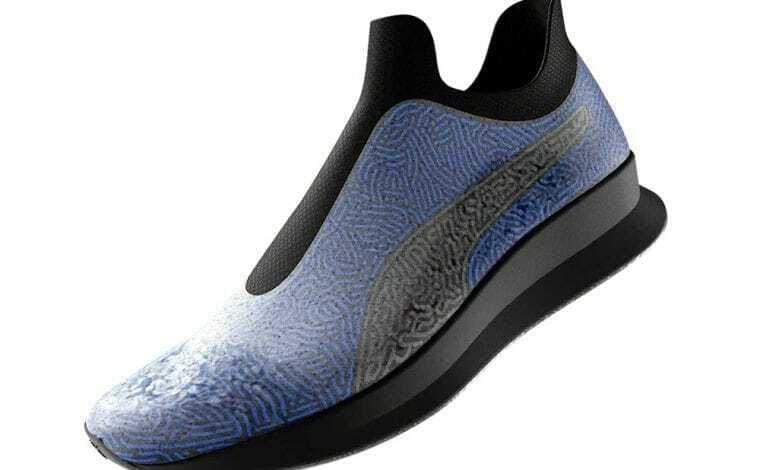 Modelled after the shoes that Marty McFly used in the movie with the same name, the shoes were designed to showcase the company’s futuristic and innovative direction while raising money for Michael J. Fox’s Parkinson’s research foundation. 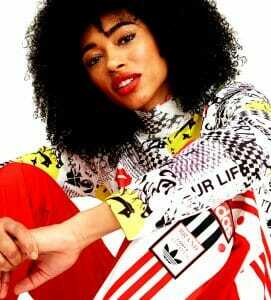 Two years later, that innovative direction Nike has embarked at that time has finally come to fruition. 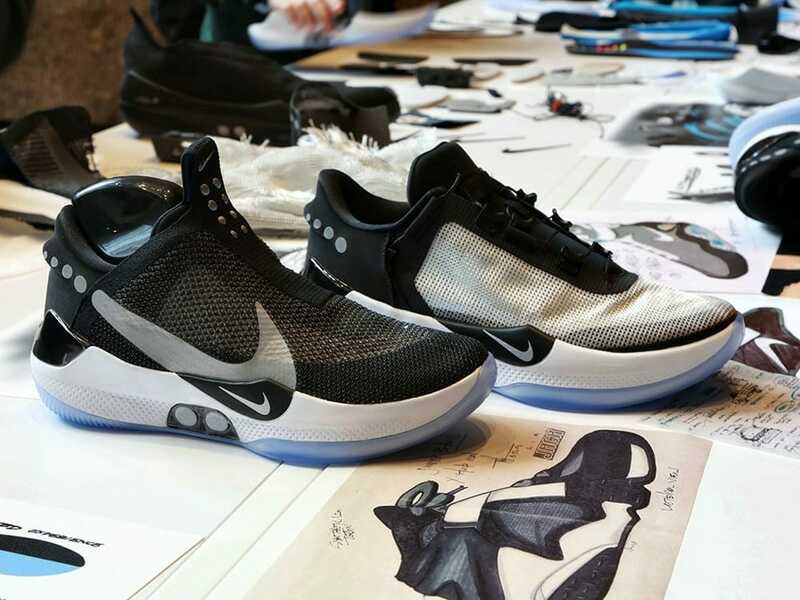 The American brand has launched a new pair of sneakers called the Nike Adapt BB. 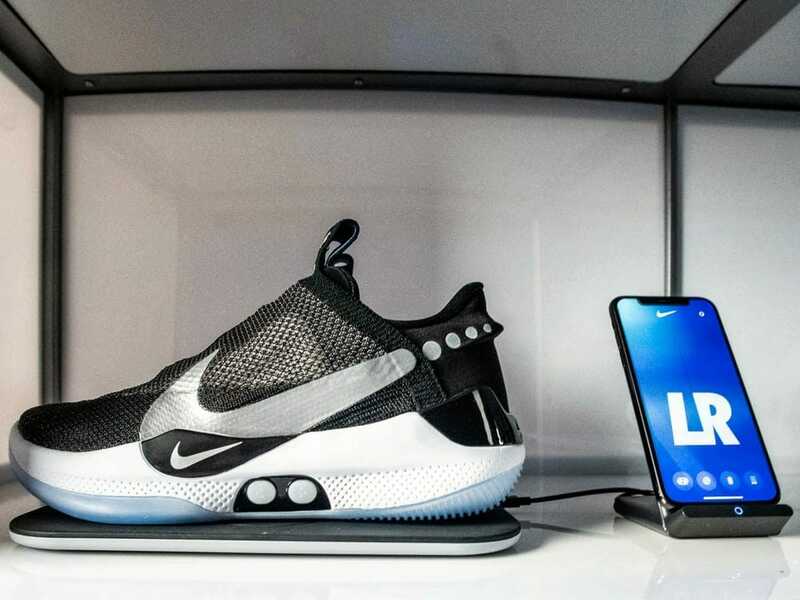 The sneakers have power lacing, and other advanced smart features built-in, which can be controlled via a dedicated app, called Nike Adapt. 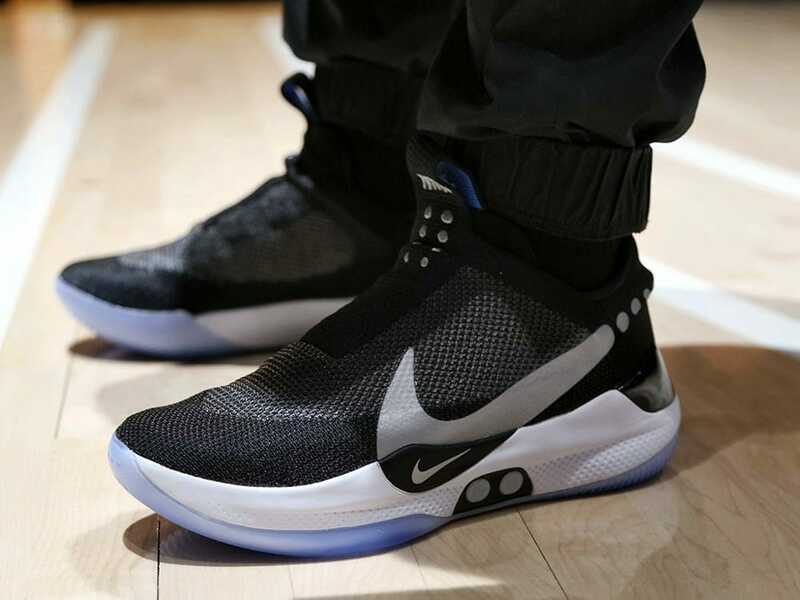 Nike Adapt BB sneakers are packed with the brand’s newly developed ‘FitAdapt technology’, which lets the wearers adjust the shoe via an app to achieve the most comfortable and personalised experience. 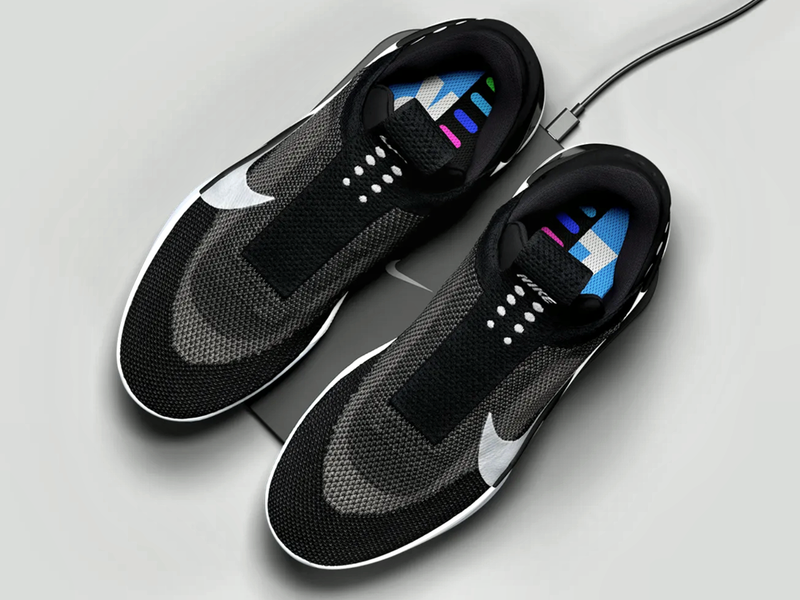 The level of snugness can be changed via Nike’s Adapt app or the [hysical buttons located in the midsoles of the sneakers. 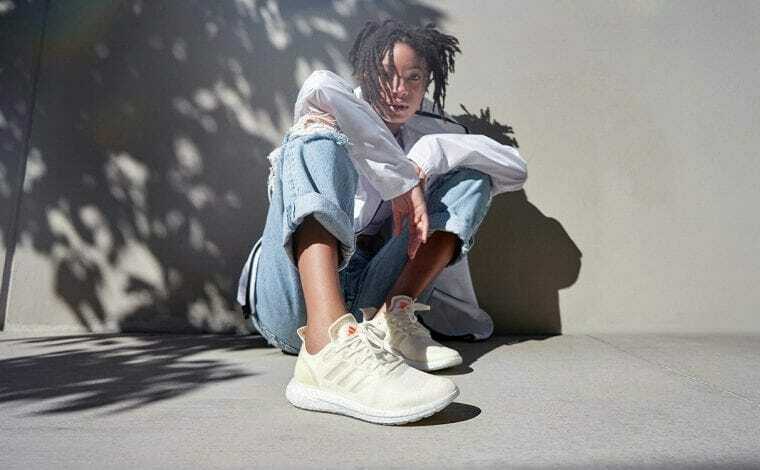 Further firmware updates will allow for further modifications to the fit, according to the different uses of the sneakers. 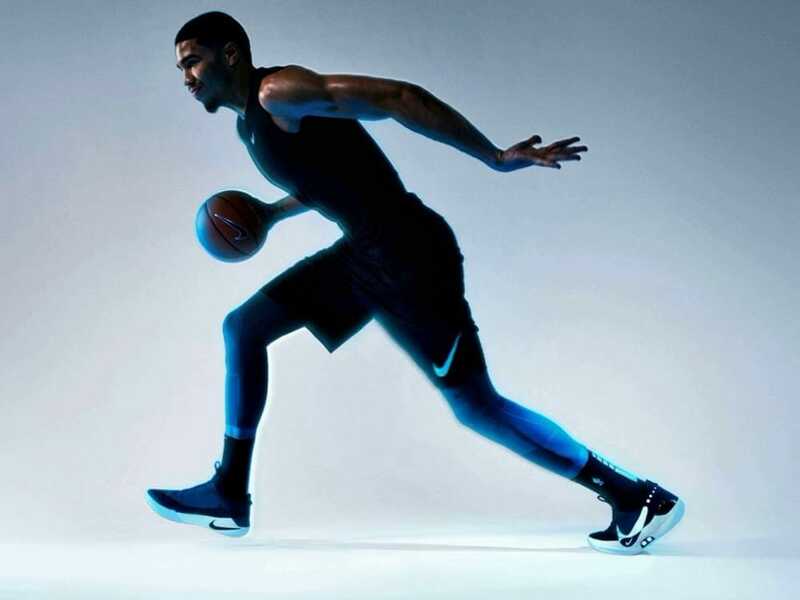 “These are the most tested sneakers in Nike’s history. 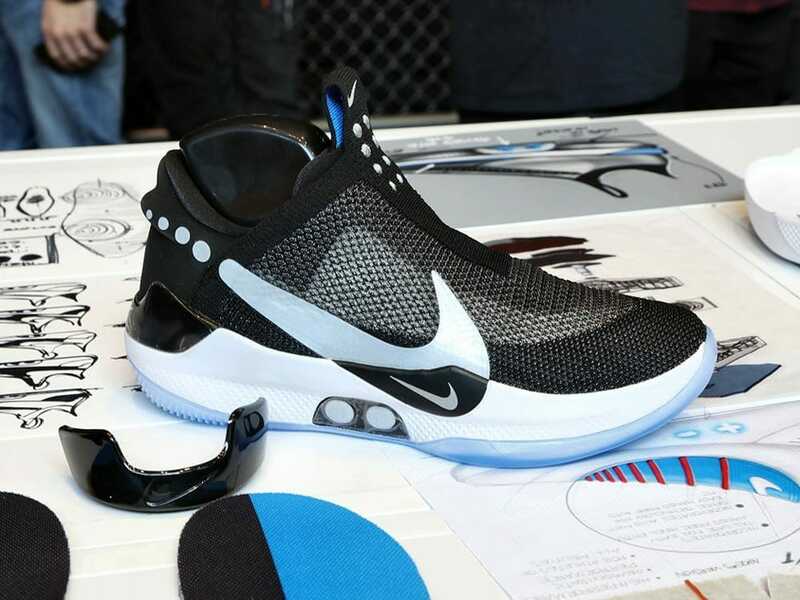 Far more resistant to impact, water, and heat than any other shoes we’ve ever made,” he stated. 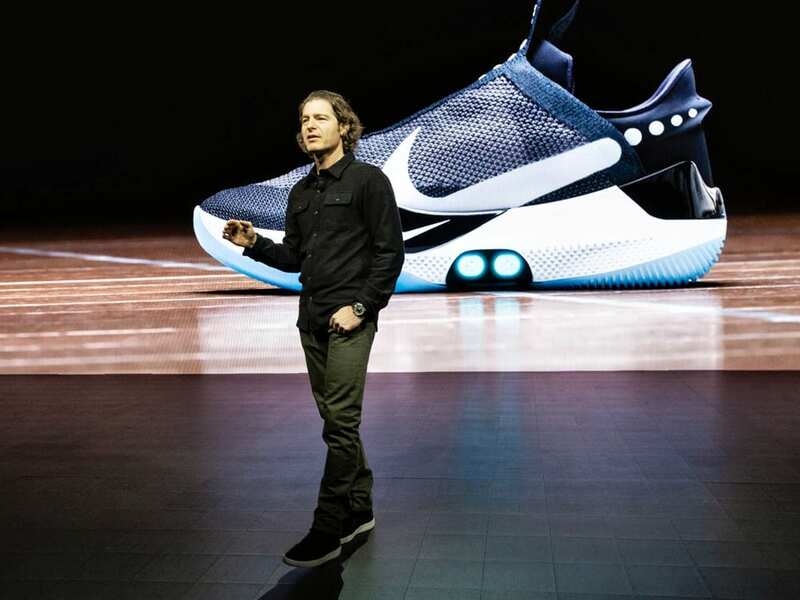 “Our long-term vision for innovation at Nike is a world in which intelligent products adapt and responding as needs, preferences and environment is as well”, he added. 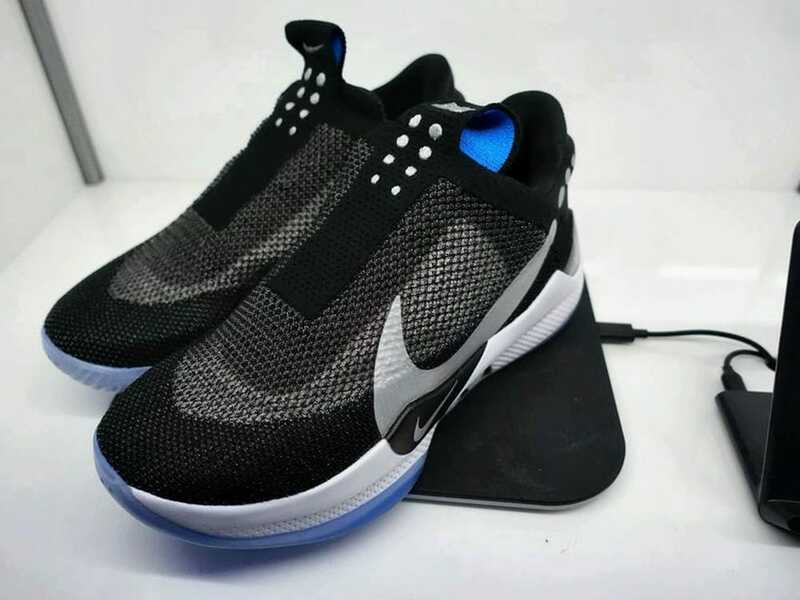 The Nike Adapt BB sneakers will start shipping on the 16th of February so make sure you bookmark this page for future news and updates.